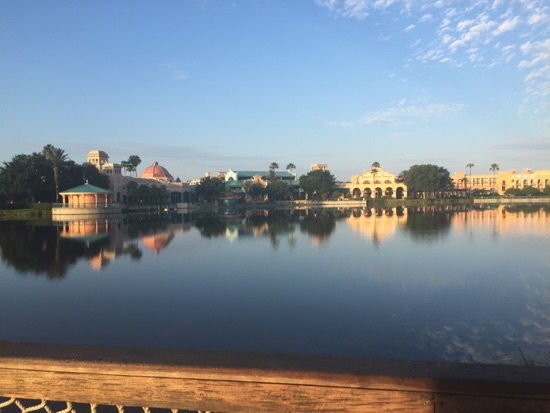 So we're off to Florida for 19 nights, 10 nights on the regular dining plan at CSR and 9 night staying on our DVC points at BLT. So I imagine there will be a mix of onsite and offsite dining going on over our stay. 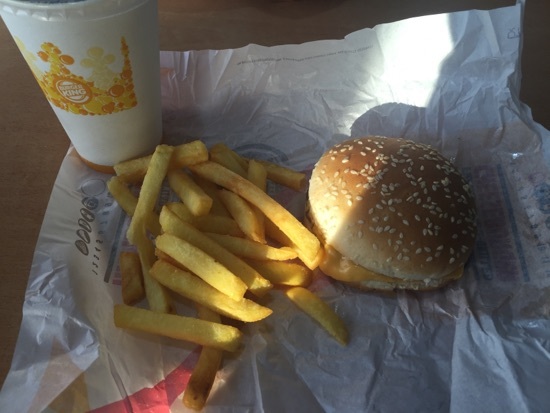 We traveled down to Manchester airport the night before our flight stopping off at Charnock Richard services for something to eat and Burger King. 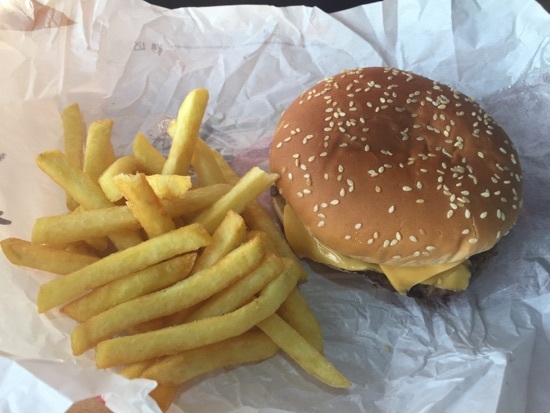 DH got the XL bacon cheeseburger meal. DD and myself both got a kids cheeseburger meal. Not a great photo, we sat next to a window on the bridge and it was such a bright lovely summers evening! 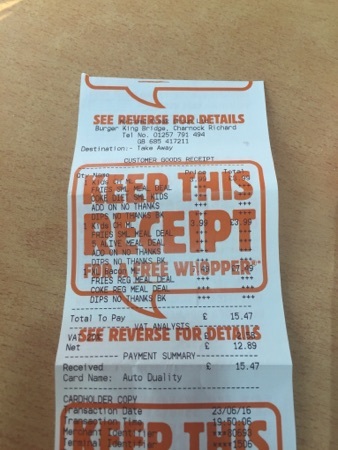 This came to £15.47 total and although I'm not a great fan of burger king it hit the spot. 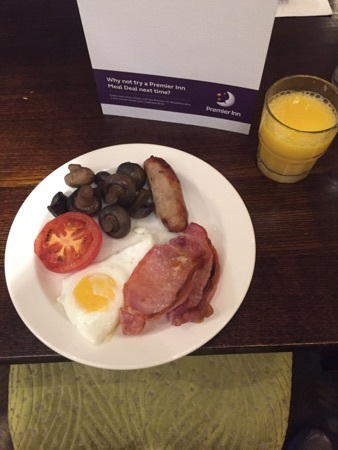 We carried on down to Manchester airport and did sundown check-in with Thomas cook so we can enjoy a leisurely breakfast at the premier inn before our flight. Breakfast cost us £8.99 each and DD are free and they started serving at 5.30am. DD had a small plate of bacon, egg, beans, hash brown and sausage and a glass of apple juice. DH had bacon, egg, sausage, mushrooms and tomato with a glass of orange juice. 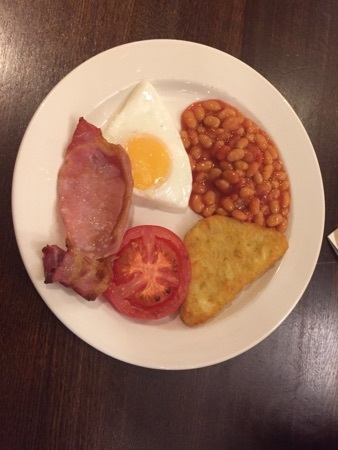 I had bacon, scrambled egg, sausage, beans, hash brown and tomato with a glass of apple juice. And we shared a couple of slices of toast. The restaurant was very quiet around 6am when we ate, there was plenty of food out and loads to choose from including cereal, fruit and pastries. We flew with Thomas cook and our flight left roughly on time. 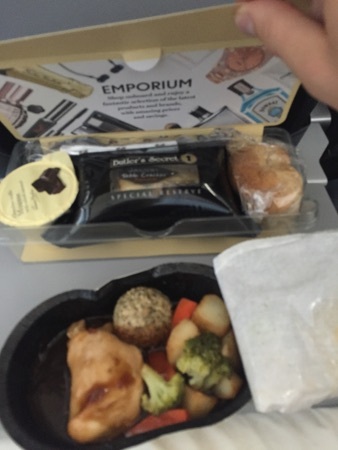 About 2 hours into the flight they came round with lunch, it was James Martins menu. 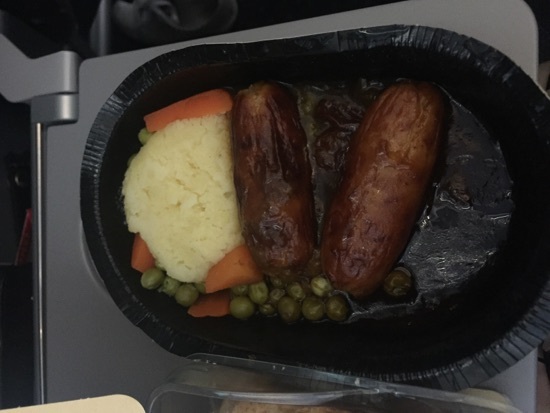 It was a choice of roast chicken or sausage and mash. DH got the roast chicken and he enjoyed it. DD and myself had the sausage and mash, it was absolutely delicious! The mash was so light and creamy and the gravy had a lovely tang to it. 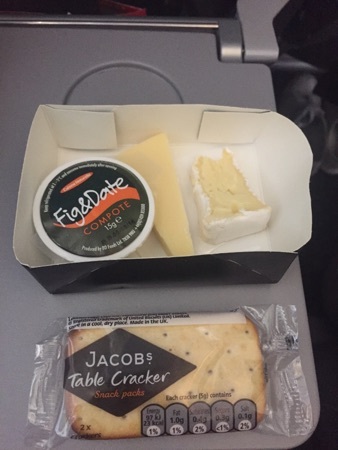 It also came with a bread roll and a pack of butter, a couple of Jacobs crackers some cheese which was like cheddar but very tasty and some Brie. To finish was a chocolate truffle mousse with salted caramel and a lily O'brien chocolate square. 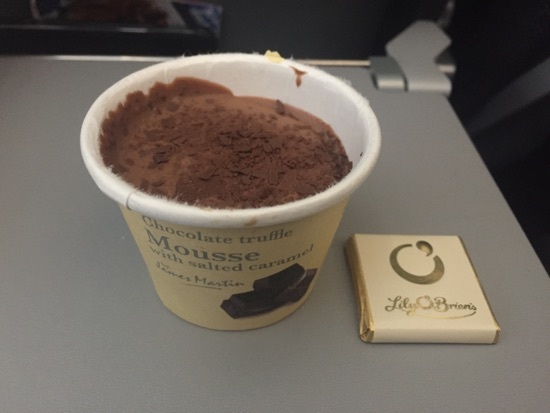 This was without a doubt the best aeroplane food I've ever had! 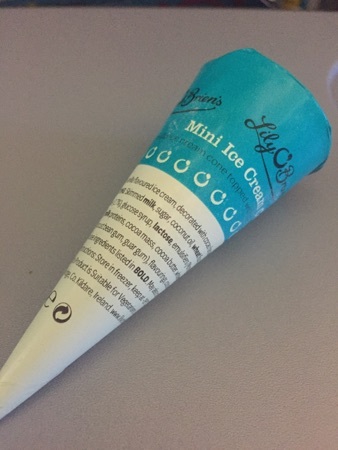 A couple of hours after lunch they came round with a mini ice cream which was nice but too small! An hour and a half before landing we were served afternoon tea. 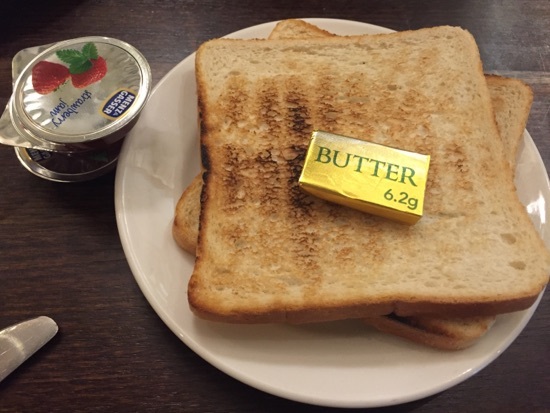 This was an egg sandwich and a cheese and tomato chutney sandwich, a fruit scone, clotted cream and strawberry jam. This was fabulous, it really hit the spot. 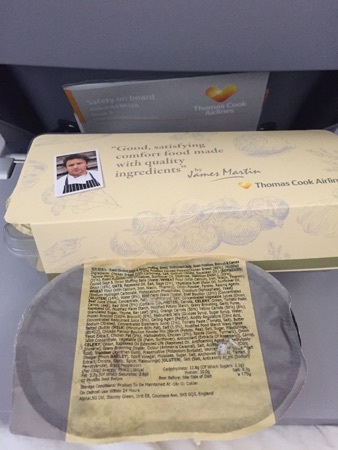 I highly recommend Thomas cook for the service and the food! 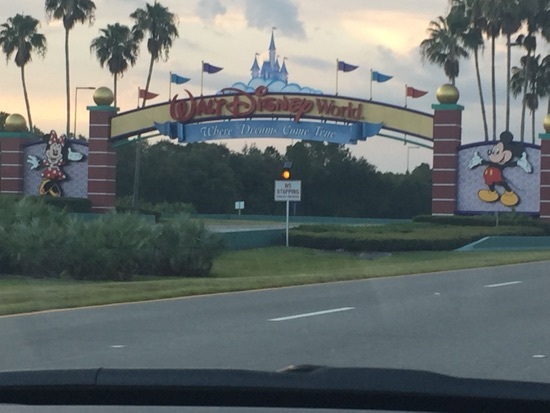 We landed at 1.35pm and we're leaving the airport in the hire car by 2.30. 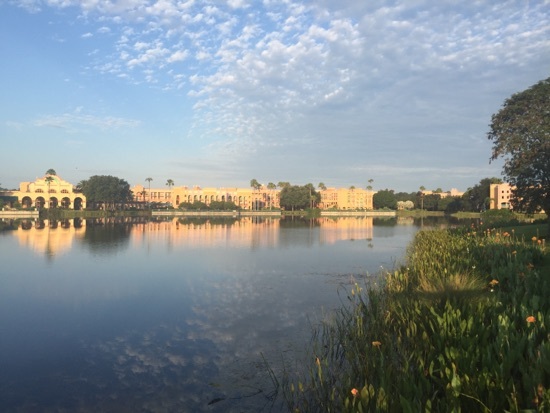 We checked into Coronado Springs and collected our refillable mugs. DD and I shared a pulled pork sandwich ($10.99), I exchanged the dessert for fries again and we got a bottle of water to take with us and shared DH's coke. 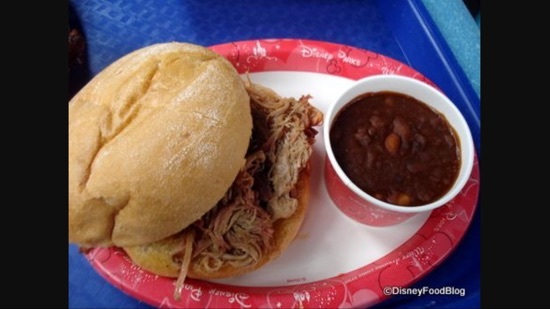 I love the pulled pork sandwiches from flame tree BBQ, they're a must have for me. 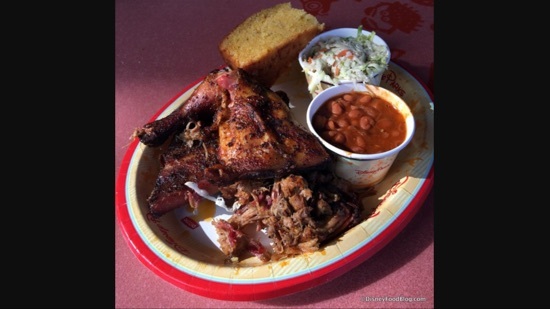 The pork is so tender and juicy and I love the BBQ sauces they have at the cutlery station which you can help yourself to. The beans were baked beans with pulled pork in them and were a little bit spicy, DD didn't like them. 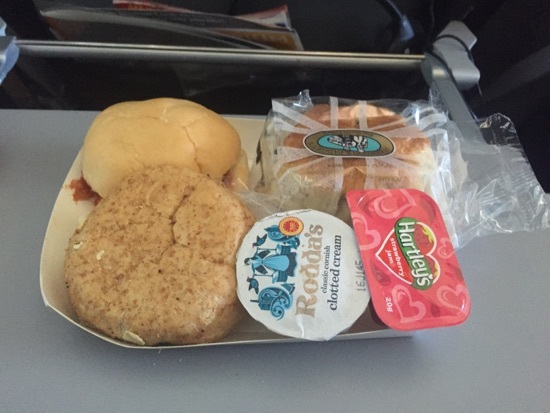 We thought this was a fantastic value meal for 2 QS credits. 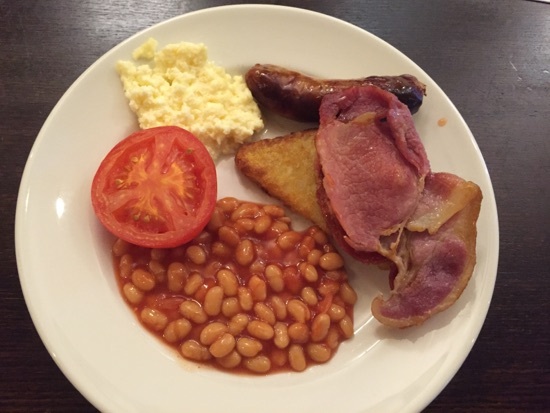 Thanks We love the premier inn brekkie! Definitely sets you up well for travel day!